The idea of setting up a business specializing in renting out charming, quality villas in Greece started in 2014 with two family villas on the island of Kea: a hit with friends and then friends of friends. Victor Camhis is the founder and general manager of the company. More and more people prefer to stay in a second home or with friends/family. By launching this villa rental concept, My Greek Villa wanted to create a network of unique villas that make holidaymakers feel “at home”. “MyGreek-Villa” is based in Brussels, where Victor, a Greek national, spent most of his professional life, with two intervals, the first one for his Hospitality Management studies at the Manchester Metropolitan University and the second one as manager of a journalists’ village at the 2004 Olympic Games in Athens. The philosophy of the company is that each client is unique and deserves a customized vacation suited to his/her needs. We take personal care to advise prospective clients on the best destination and villa within the client’s budget. We make every effort to provide all appropriate information that will contribute to a pleasant and memorable Greek holiday experience. This dream concept is designed to fulfil all the needs of cosmopolitan customers who appreciate comfort and the delightful sensation of feeling at home. My Greek Villa offers great ideas for holidays, tips for places to visit and recommendations for unmissable experiences for an authentic Greek experience. Much more than just renting a house, the main idea behind My Greek Villa is to introduce a new notion of service by offering each and every client customized help to find the perfect house and presenting a whole range of made-to-measure services. My Greek Villa has something for even the most demanding customer. We have hand-picked 1200 exceptional villas in 45 destinations in the mainland and all over the islands, to make sure you get the best holiday experience. 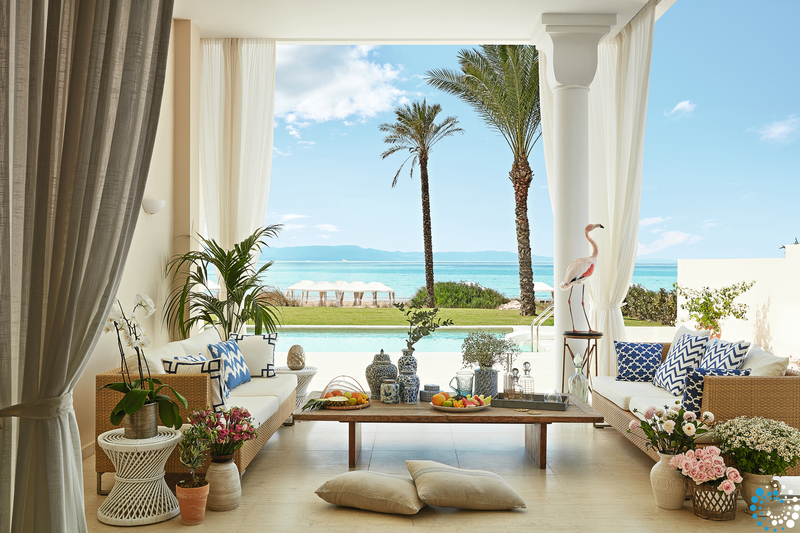 My Greek-Villa has focused its efforts on finding luxury properties, charming houses, with pools or by the sea, always combining quality and wellbeing. and sizes to suit any requirement and any holiday preference. A traditional house, an historic estate or a luxury residence they all have something special to offer, a soul, a family history, an authentic location and the taste of their owners. Greece and tourism… a long history! Greece is at a crossroads of cultures and civilizations. Greece is made up of more than a hundred and fifty inhabited islands, with a range of distinctive landscapes unlike anywhere else in the world, with stunning beaches, clear blue sea and an incredible selection of cultural monuments and ancient ruins. Diversity that few other European destinations can boast. Rodhos, Skiathos, Spetses, Corfu, Lefkala, Chios, Schinias, Anavyssos, Euboea and Ithaca. We have direct contracts with all of our villa owners so that we can guarantee the best available price for each and every villa. All the villas available are part of a network of established owners. On our website, we only offer villas that we select, so we can be confident that our customers will enjoy their stay. We have deep roots in Greece. We have partners in every island and area that we operate so that you are not left alone in case of an issue during your holiday. Over the years, the company has built up a solid network of property owners in Greece. Their experience on the ground has helped them introduce services combining professionalism and energy, guaranteeing meticulous logistics. A practical, informative website that helps to bring your dreams to life. 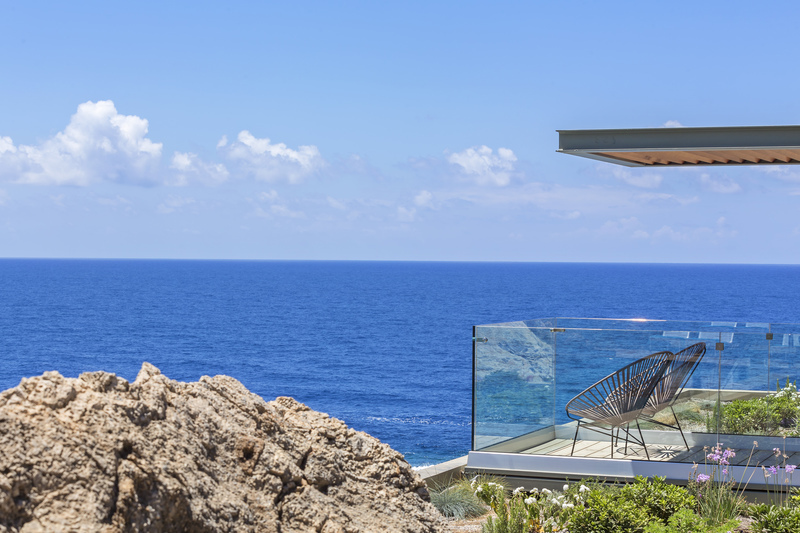 My Greek Villa’s website flings open the doors of some breath-taking private homes. The pictures will immerse you in the world of each property and the specific atmosphere of the island on which it can be found. A full description will give you a very clear idea of the facilities and services available. More than just a villa, you choose the whole destination. That is why the website highlights all of the features of each destination so that you can find the island that best suits your dreams of getting away from it all. My Greek Villa also gives you some ideas about possible holidays: Ultimate comforts, historic estates, experience nature, pure luxury, life on the beach, romantic strolls… and, when you complete your booking, we’ll tell you all about the best-kept secrets of the area so you can enjoy your holiday exactly like the Greeks do! A personal point of contact for a made-to-measure service. The booking form gives you an at-a-glance overview of availability for each villa.